Even though we use smartphones and smart devices in our daily lives, most of us are not yet smart enough to understand the exact way the devices work. There are certain myths that we continue to believe and such myths might have originated from your own lack of knowledge or shared by such other people. Today, we are going to bust such myths completely and you will curse yourself for believing in such myths throughout. It is believed that charging a smart device overnight will damage the battery. This is completely wrong as all the modern smart devices’ batteries stop charging when the full charge is reached. Therefore, no power is drawn at all and neither the battery nor the adapter gets heated. More megapixels means the greater size of the photo clicked. With the greater size of the photo, more details will be captured depending on the sensor size. The quality of the photo depends on the optics, skill of clicking photo, and sensors available. No operating system has been developed yet that can claim that it won’t be affected by virus and malware. 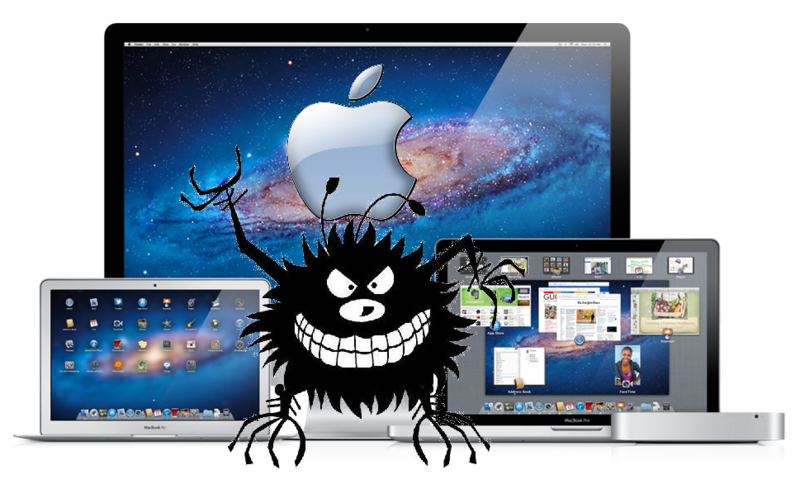 It is true that Apple’s operating systems are more secure but there are weaker spots. Virus creators are more focused on Windows as it is easier to get through. There are many people who use incognito mode on their browsers thinking that no one can trace them and their activities. It is clearly stated that even though you are in the incognito mode, your activities can be monitored by websites you are visiting, the internet service providers and administrators. There are many people who disconnect their USB devices from their computer after going to icon tray and clicking on Remove Safely option. They think if they do not do that, their USB devices can get damaged. It is completely wrong to believe such as nothing of that sort happens. It is meant only for your computer to check whether all data are saved or not else you will be prompted to save them first. It is true that the X-ray scanners installed in the airports can damage the films of old cameras that are not digital. But there is no effect on the memory card and nor will it delete any data. Next article Replace Your Favorite Fast Food Items Without Losing Their Tastes!